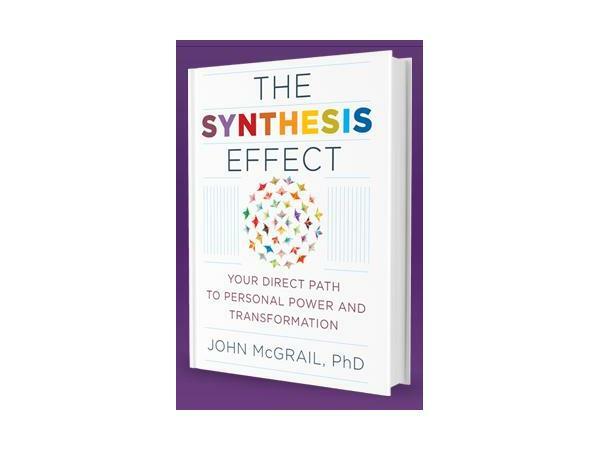 Today's special guest is Dr. John Mcgrail, author of the book The Synthesis Method is here to talk about Don Miguel Ruiz's book, the Four Agreements, and how they relate to the proven method he uses in his practice, The Mcgrail Method of Quantum Synthesis. Dr. McGrail says: "I absolutely love that idea (the basis of the Four Agreements) as it fits so nicely with the fundamental principle of Synthesis: change, all change is simple. Whether that change is very easy or very hard is literally a matter of choice; it really is." 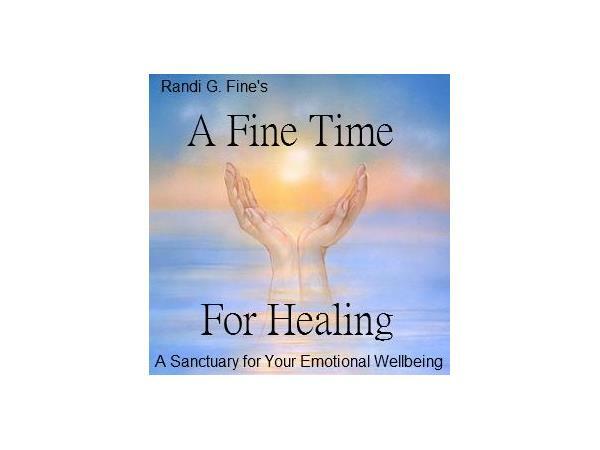 Synthesis represents an amalgam of Dr. McGrail’s lifelong study of the human condition and spirituality, more than 30 years of teaching and coaching experience and countless hours in private clinical practice working with thousands of clients. Dr. John McGrail is more than a clinical hypnotherapist. 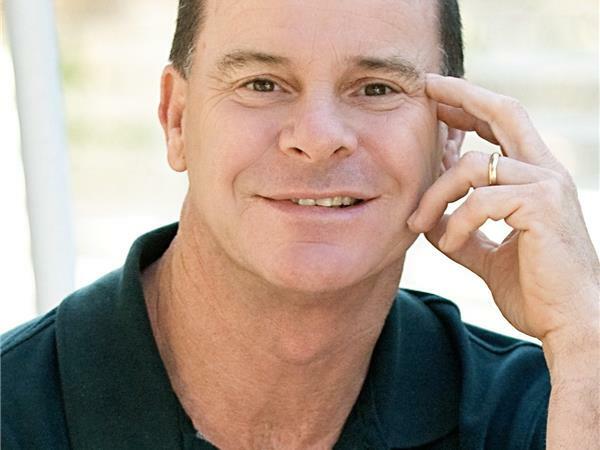 He is an established self-improvement expert and a sought after spiritual teacher who has become one of our country’s leading media experts and public speakers relating to personal growth and successful life transformation. His company, A Better You, Inc., serves a world-wide clientele Services range from individual sessions, to motivational presentations, training seminars, and workshops. Dr. McGrail earned a Bachelor of Science degree from Cornell University and received his certification in clinical hypnotherapy at the Hypnosis Motivation Institute, the nation’s first federally-accredited college of hypnotherapy. He went on to earn a PhD in Clinical Hypnotherapy from Breyer State University. 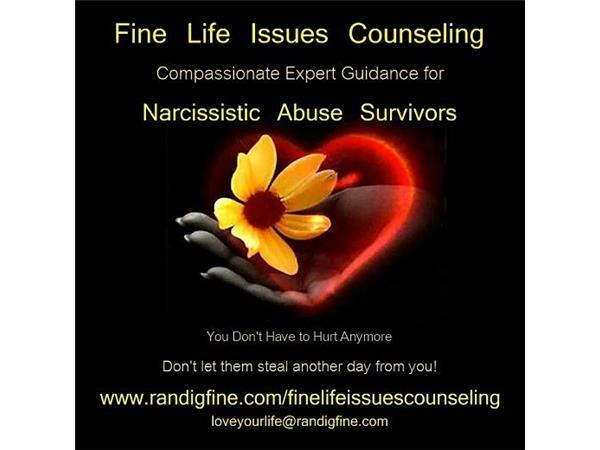 He also certified in NLP (Neuro-Linguistic-Programming), Time Line ™ Therapy, Therapeutic Imagery and EFT.